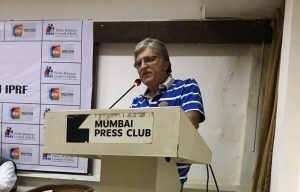 The workshop on The Art of Press Release Writing organized under the aegis of PRact – a joint platform of PRCI and IPRF – at Mumbai Press Club on the occasion of the World Communicators’ Day has evoked a tremendous response with over 60 paid delegates participating. 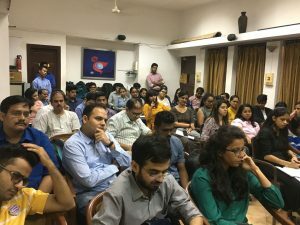 Communication professionals from corporate, consultancies and individual practitioners attended the workshop. PRCI observes October 28 as the World Communicators Day since it was on this day that the world’s first press release was issued in 1906 by Ivy Lee in the US. 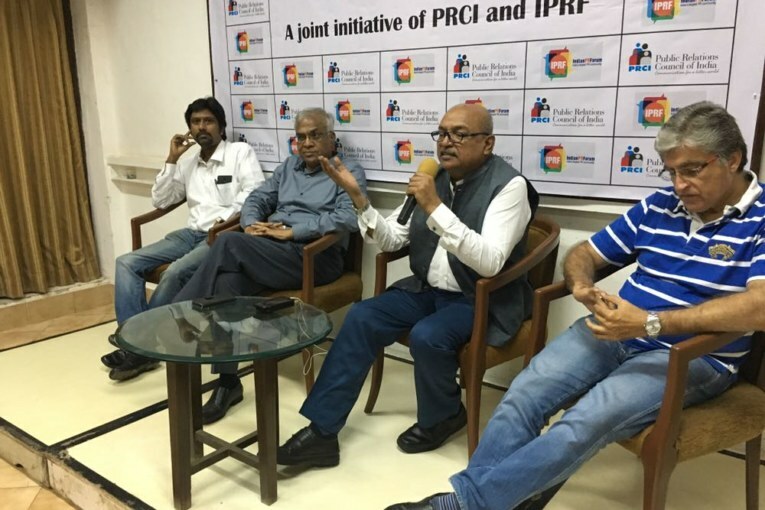 PRCI national president B N Kumar, who is also Executive Director of Concept PR, kick-started the interactive workshop at which PR veteran Jitender Bhargava, former Executive Director – Corpcom, Air India, Journalists Gurbir Singh (former editor, Business World), Rajesh Kurup (Hindu Business Line) and Dharmedra Jore (Mid-Day) spoke about the importance of a good press release and how to create one. A Press Release begins with a catchy headline – The headline should be appropriate and not an advertisement. Then follow three or four bullet points that highlight key aspects of the release. All the bullet points should be covered in the release as well. The most important points should come in the first two or three paras, else it will be junked. PR practitioners should follow the inverted-pyramid formula – the most important aspect on the top and the least in the bottom. We should also remember the 5Ws-and-1H formula. The new question to ask apart from the 5Ws & 1H is ‘So What?’ Hence justify the release. Keep the release aside for 10 minutes then read it again like an audiance and then take a call if it is good enough. The key is get journalists interested in the release hence write the release in the way a journalist writes news. News is no more about North-East-West-South. What’s new makes the news. Remember KISS – Keep It Short and Sweet. Grammar is very important in which ever language you write a press release. Use social media posting to popularize your press releases. Some releases on product launches may not get media attention – however hard, one may try. There is a possibility of news catching the attention of the print media once it goes viral so be open to news being covered by online media also use social media at its best. Mention contacts which are available for media queries – and not those who happen to be on leave or travelling. The idea of issuing a press release is to facilitate a journalist to write and not to harass him with irrelevant stuff. Clients and bosses might want to see their press releases in key media. They must be made to understand the functioning of media. Media familiarization workshops for clients are a must to keep their expectations at reasonable levels. 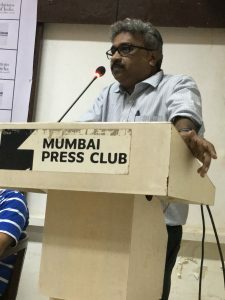 Know your media well, make lists of various beat journalists, keep updating them for improved productivity since, for instance, there is no point in sending a business development story to a political journalist and vice-versa. Check the result of your press releases. Check the wires which carry your release; check for the style, presentation and the art of writing. Your job becomes easier, if you follow and observe journalistic style of writing. It doesn’t happen overnight. But will sure happen with practice. Next : Are You Cherry-picking the Right Content for Marketing Communications?